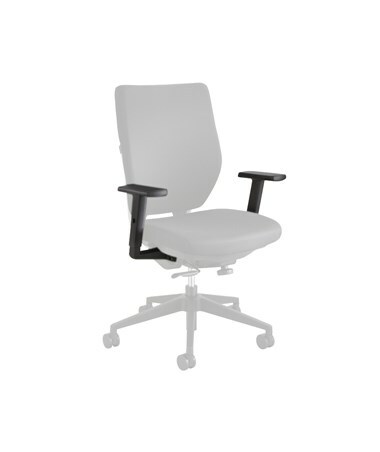 The Arm for Safco Sol Task Chair is a sturdy armrest designed as an optional accessory for Sol task chairs. 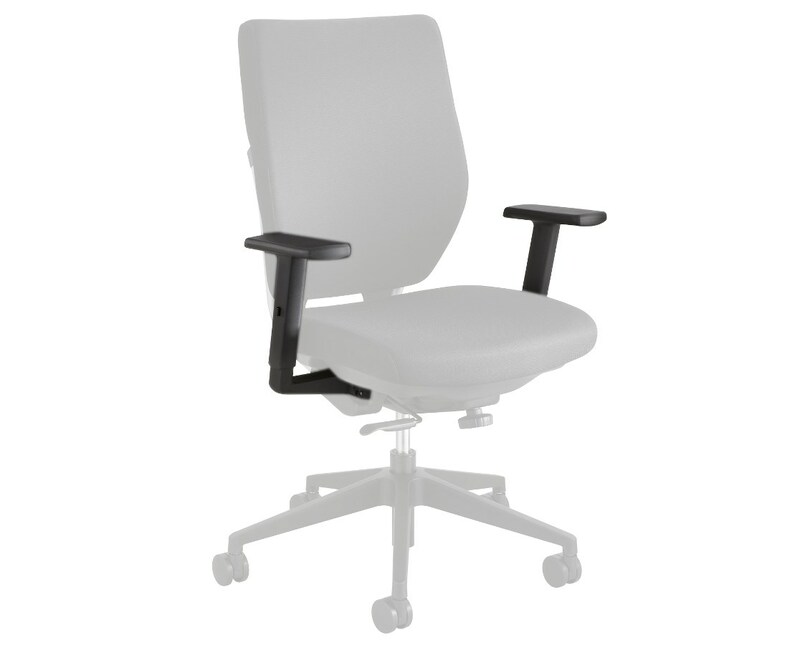 It features a T-pad design, and an adjustable height of four inches range, and a weight capacity of 250 pounds. 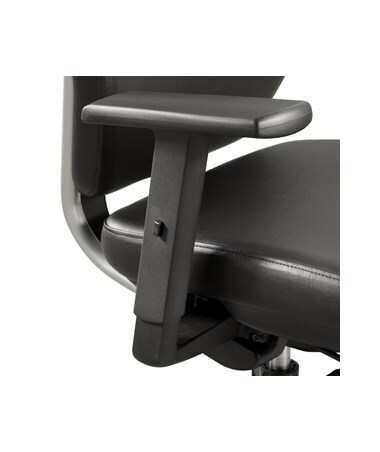 This armrest is made of nylon, weighs only 6.5 pounds, and is easy to install. It is also GREENGUARD certified for low chemical emissions. Each package comes with a set of two arms.